Some obsessions we need to keep to ourselves, and some obsessions we need to SHOUT from the rooftop so others can jump on board! I FIRMLY believe my love for apothecary jars needs to be shared with the masses! 😉 So without further ado, here are a couple of my adorable gift jar ideas! 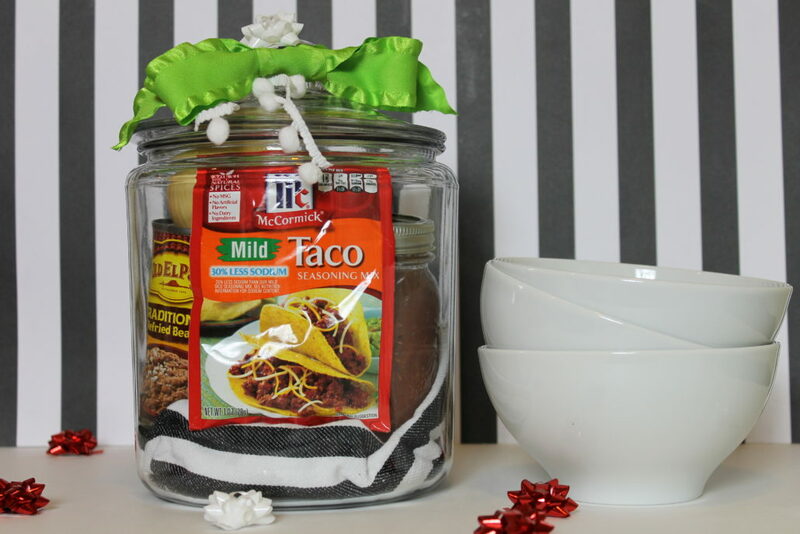 Spice up someone’s holiday with the gift of Taco Soup in a Jar! 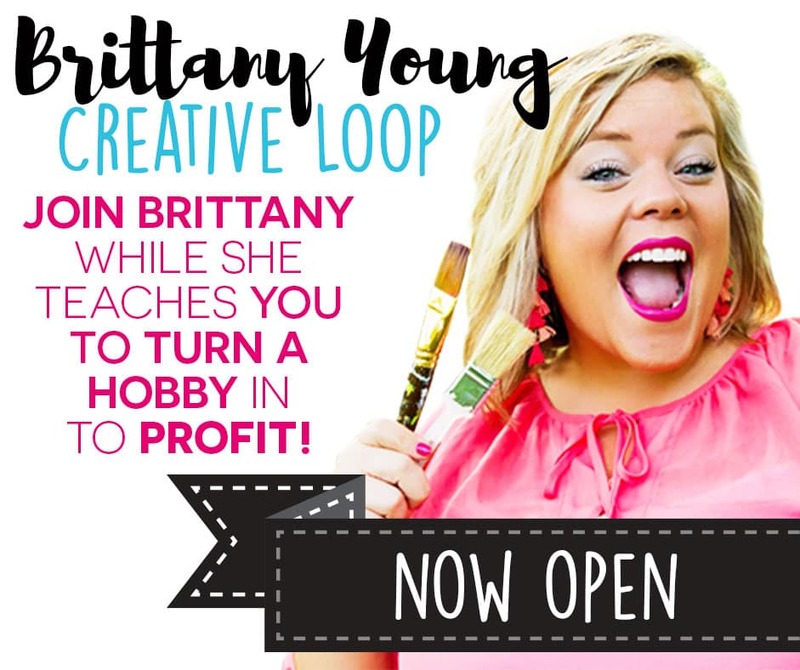 Include any non-perishable items and finish off the look with a cute bow and VIOLA! 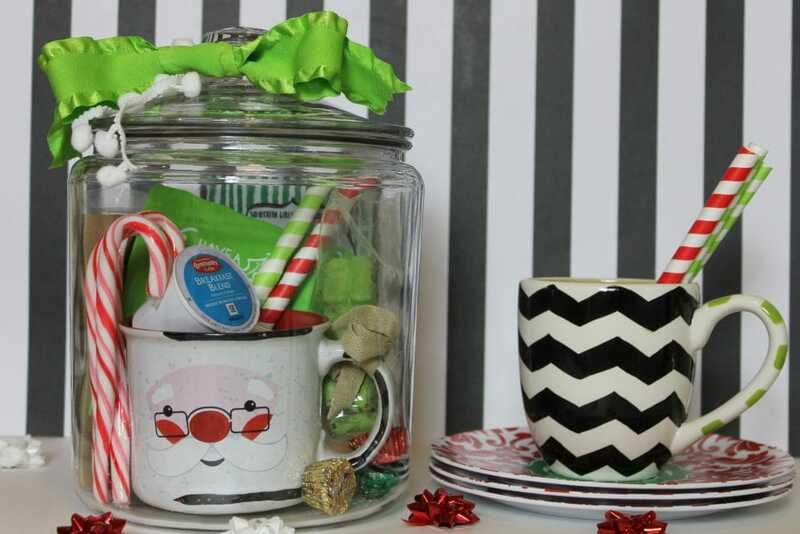 Another great gift option is Movie Night in a Jar! You could include a variety of goodies from microwave popcorn, to candy, to flavored cocoa! What other cute apothecary gift jar ideas can you come up with?! The possibilities are LIMITLESS! Need help finding the perfect jar? Amazon has EVERYTHING!